Book #2 is coming soon, in the meantime enjoy a copy of Book #1: Moving Day; a book that kickstarts the series with addressing change and how to properly adapt ---> Available in standard and premium paperback, and awesome hardcover (great for collecting and gifting)! Your support is always appreciated for this new series. 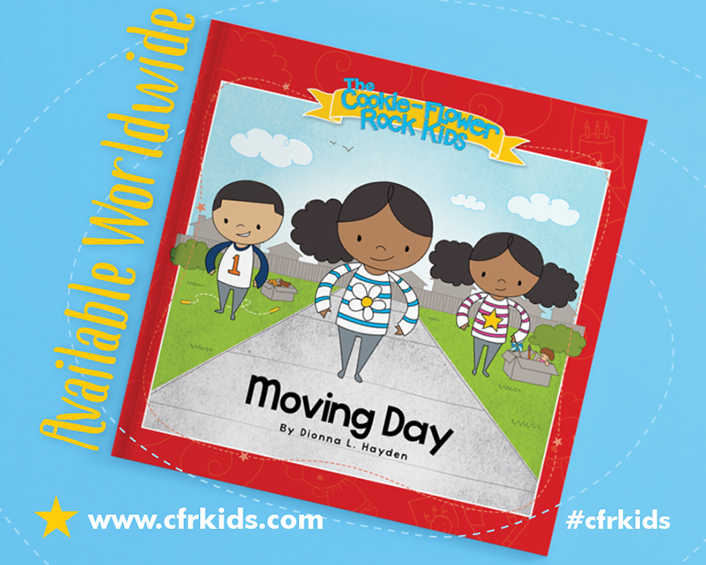 To stay in the loop for Book #2 and other exciting news, subscribe to The Cookie-Flower Rock Kids updates and follow #cfrkids on Facebook, Twitter and Instagram. Newer PostBook #2 Now Revealed! Older PostWE'RE HERE! Moving Day Now Available!